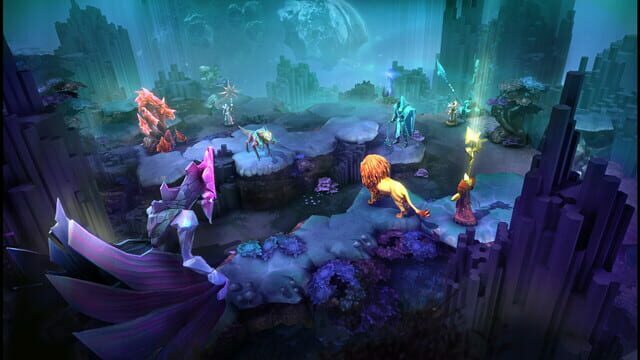 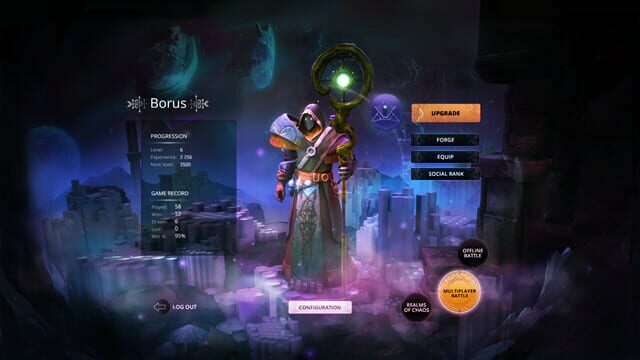 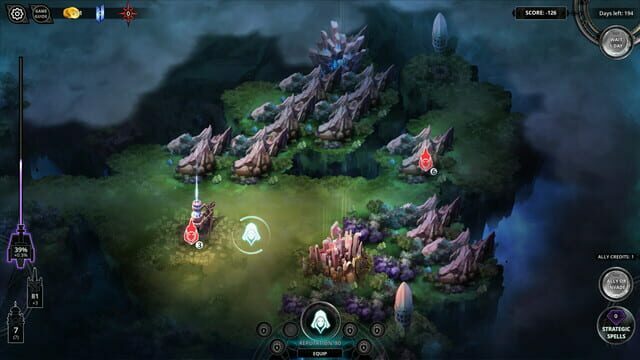 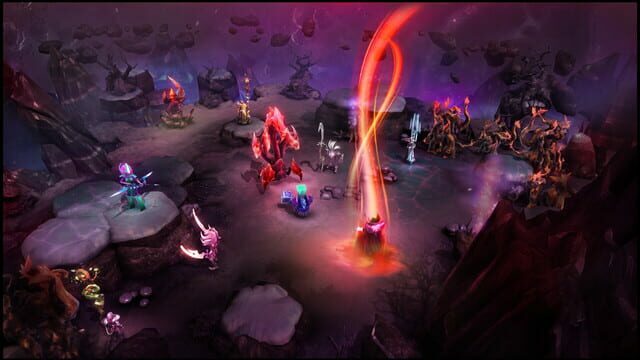 From the designer of the original, award-winning XCOM game comes Chaos Reborn - a fast paced, turn-based wizard combat game with an RPG twist. 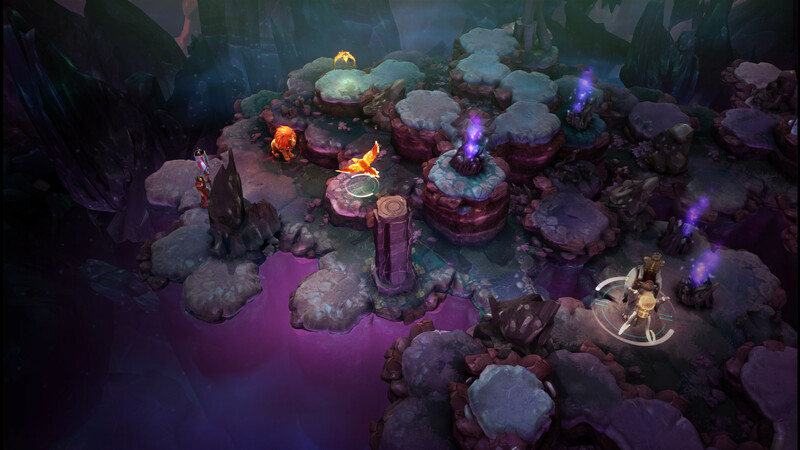 Blob your enemies with Gooey Blob, summon entire forests of Shadow Trees, or ride a Manticore into battle. Be a wizard hero!